The Company has stuck rigidly to these ideals over the following years, and quickly established a reputation a standard of service which has set it above all our competitors in the North East of England. 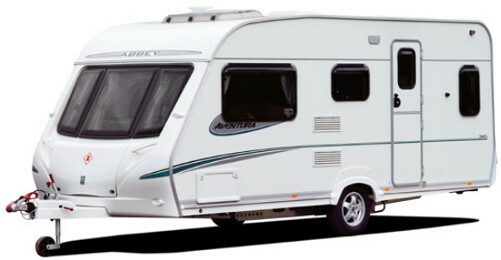 The much appreciated recommendations of our many loyal and satisfied customers, has resulted in our regularly undertaking work for caravan and motorhome owners in a wide spread area covering Yorkshire across to Cumbria and up to the Scottish borders. Our qualified and highly professional staff have many years between them in the caravan industry, taking great pride in getting the job right and keeping our customers satisfied. We offer a comprehensive array of services from servicing and minor repairs through to major damp and insurance damage repairs, all to the very highest standards. Get in touch to find out what we can do for you! !